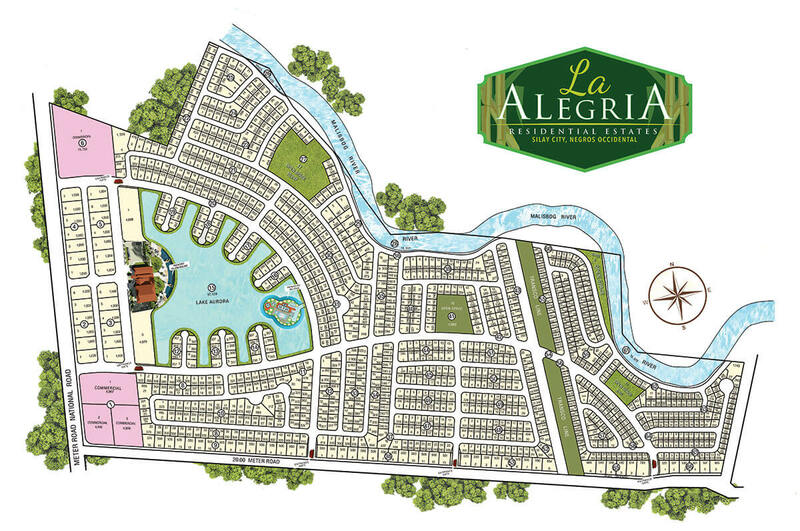 La Alegria Residential Estates - Sta. 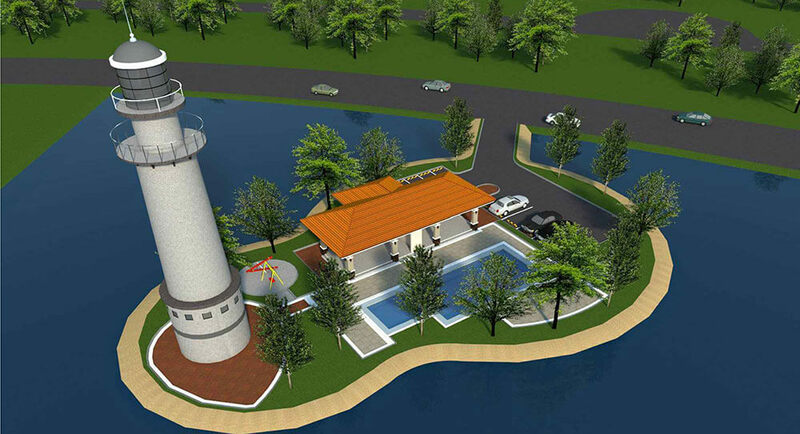 Lucia Land Inc.
La Alegria is at the heart of Silay City, Negros Occidental. It is a city consistently embracing growth and progress. Settle in this beautiful city and put your mind at ease, knowing that everything you need is within reach. While growing up, most of us dreamed of a quiet place where we can experience mornings with soft sunlight peering through a clear window, where birds chirp playfully as the day slowly unfolds, or where a tranquil lake rests not far from the porch and ready to take all worries away. That dream can be a reality. 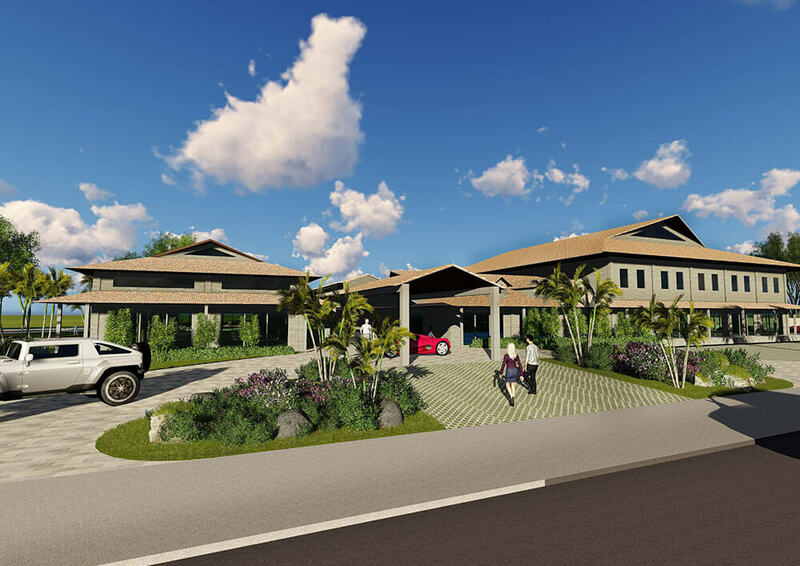 Welcome to La Alegria! 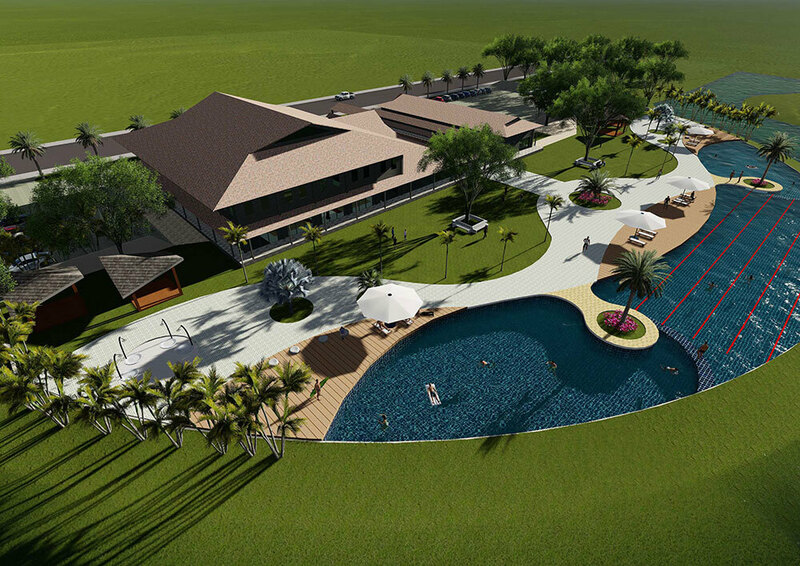 In the humble city of Silay, Negros Occidental, La Alegria prides itself as the only lake residential community. 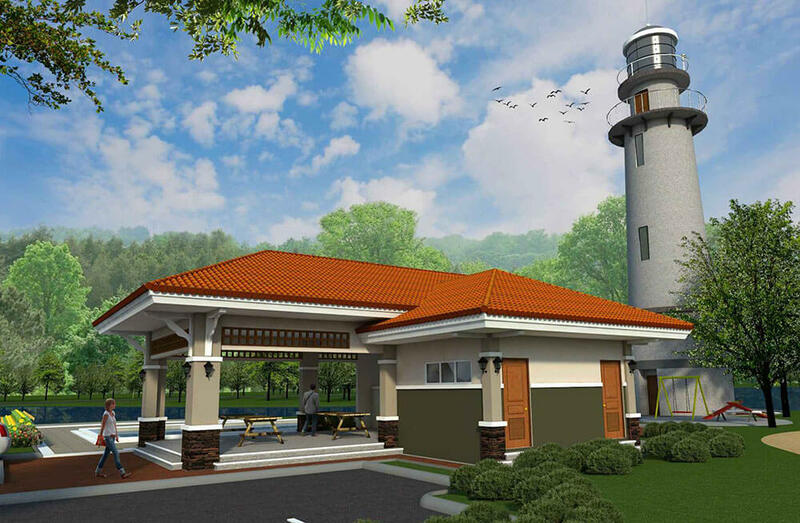 Put down roots in a new home embraced by verdant scenery, calming and soothing breeze, and accentuated by a panoramic view of the magnificent Lake Aurora. 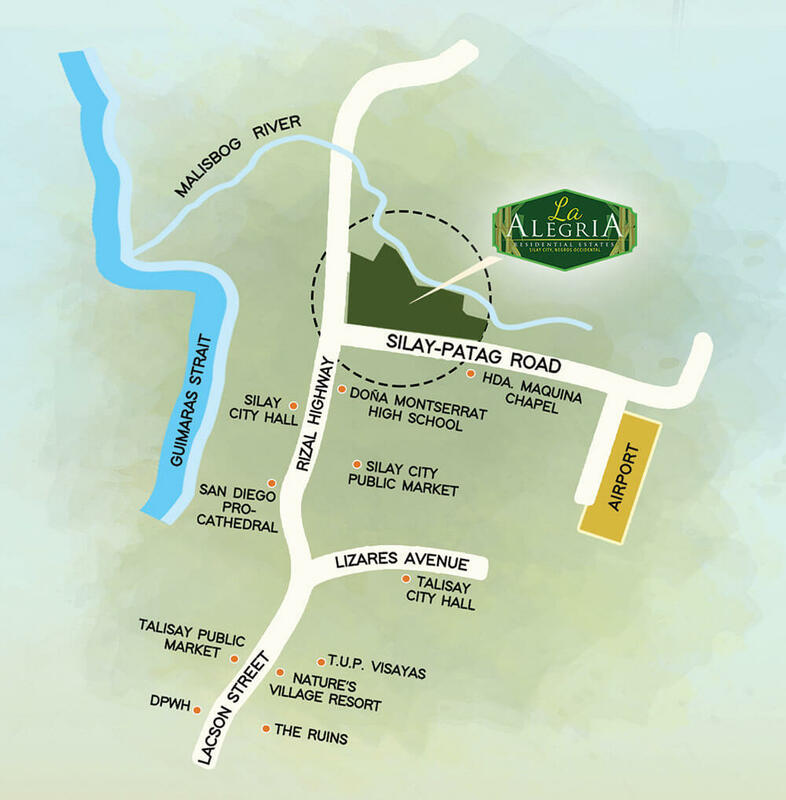 Inviting family and friends to your new home is hassle-free since La Alegria is just about 7km away from the Bacolod-Silay International Airport -- making it a quick 12-minute drive. 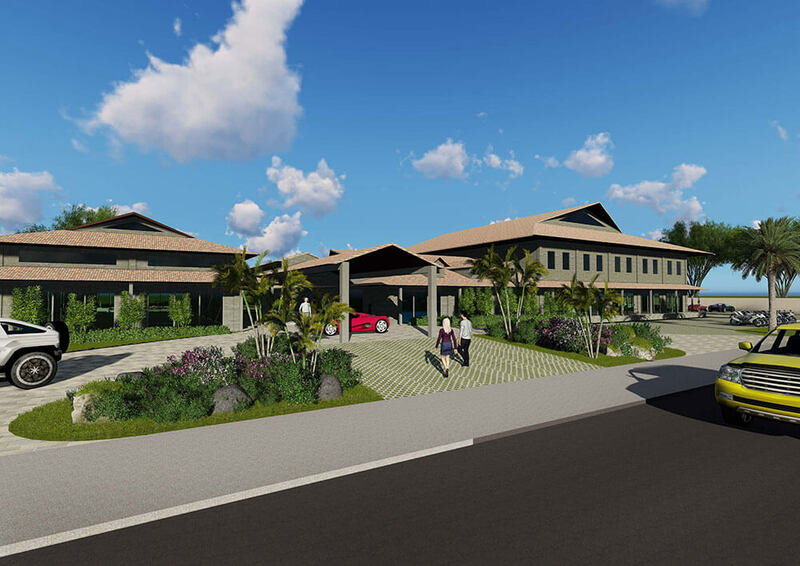 Its prime location makes it accessible to banks, restaurants, supermarkets, and other establishments without sacrificing luxury and tranquility.